The Doctor Migration Project was a research project which aimed to assess the contribution made by non-EU migrant doctors to the Irish health system. It also examined the experiences of non-EU migrant doctors in Ireland and ascertained their plans for the future. Very little is known about non-EU migrant doctors - where do they come from, where do they work within the health system, how long do they intend to remain in Ireland for? The Doctor Migration Project scope was to find answers to some of these questions in order to strengthen the evidence base and capacity for effective workforce planning for Irish policy makers. The Doctor Migration Project was a three year research project, funded by the Health Research Board (HRB). 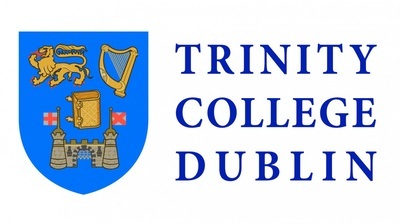 The project was a collaboration between the Royal College of Surgeons in Ireland (RCSI) and Trinity College Dublin (TCD). Publications from the project can be accessed here.